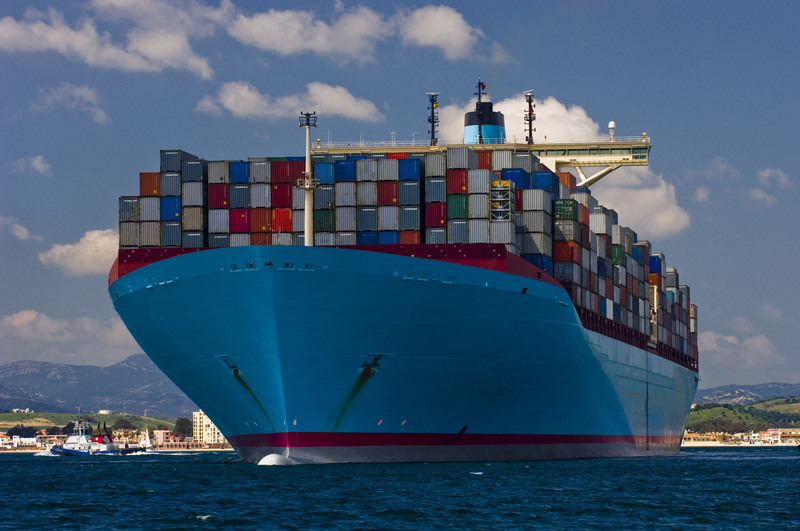 California EXIM, Inc. is an experienced third party negotiator, we pride ourselves in reducing logistical costs for our clients while improving financial and operational control for your company. We continually work with our partners across the various industries to provide solutions for shipments of containerized and bulk products. From the loading of your product at your facility to the unloading at your final destination, we work with you from start to finish. 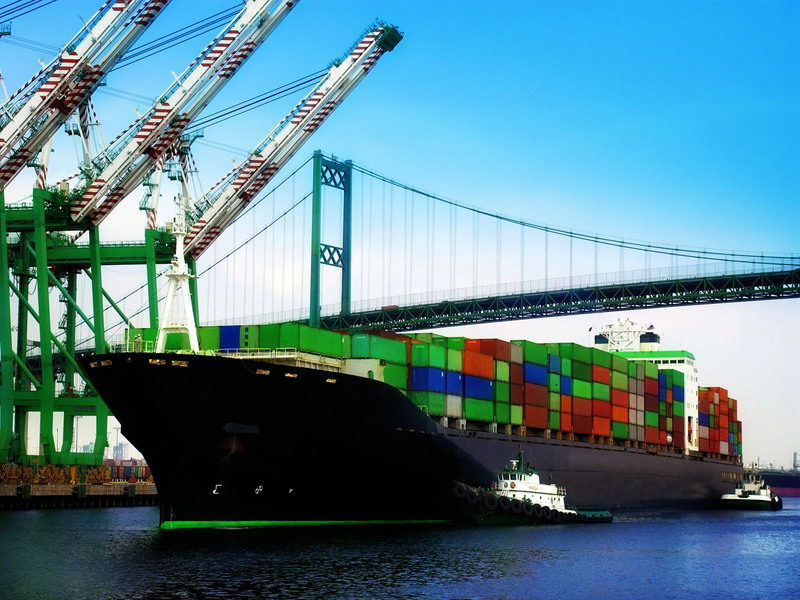 As a logistic company, California EXIM, Inc connects producers and buyers across the globe in a cost effective and time efficient manner, for our customers this means less time and less resources spent on each business deal, and a greater return on investment.